Welcome to the Lakeview Bucks and Care Packs Program! Lakeview Bucks is a gift card that campers can use at all of our Lakeview retail sites (gift shop, snack shack & sno-cone cabana) during their time at camp. It’s a safe and easy way for kids to have some spending money without the worry of handling or losing cash. If lost, the card can be replaced with the remaining balance from the original card. Complete the from below to purchase a Lakeview Bucks Card for your camper. 2. We guarantee processing and deliver of cards ordered before 11:59PM the Wednesday before camp starts. Cards ordered by this deadline will be delivered to the camper at check-in on Sunday. 4. Bucks cards can be used at Lakeview owned and operated retail areas. 5. Adding money to an existing bucks card can be made by phone with credit card; the gift shop staff will process these calls M-W, 10am – 4:30pm; Th 10am – noon. 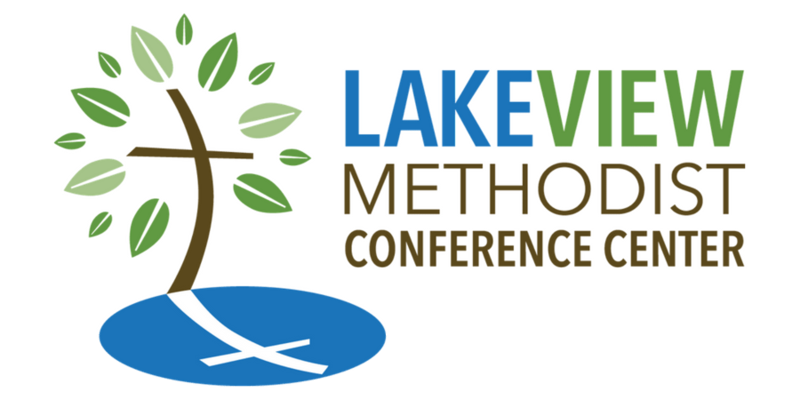 Lakeview Care Packs are available for purchase at $25 each (plus tax). 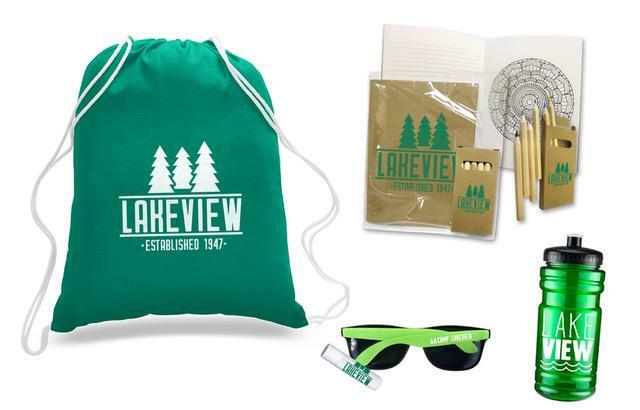 A Lakeview Care Pack consists of various fun camp items appropriate for your camper. Complete the form below with your information to purchase a Lakeview Care Pack for your camper. The Lakeview Care Pack will be delivered on Monday of Camp. 1. Only online orders paid by credit card via our online order portal will be accepted. 2. We guarantee processing and delivery of carepacks ordered before 11:59pm on the Wednesday before camp starts. Carepacks ordered by this deadline will be delivered on Monday of camp. 3. Any orders received after the deadline are not guaranteed for processing and delivery.